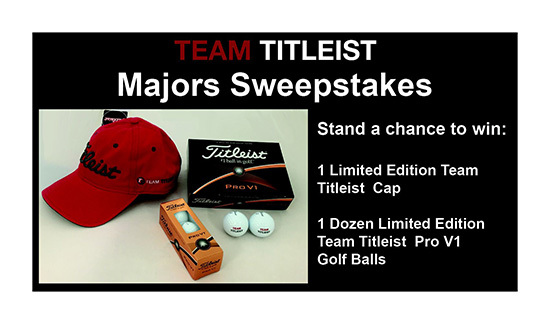 To celebrate this years Major's, Team Titleist South East Asia is giving you the chance to win a limited edition Team Titleist pack, inclusive of 1 Dozen Team Titleist Pro V1 or Pro V1x golf balls and a Team Titleist cap. 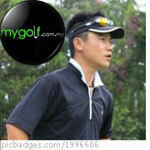 To enter, simply fill out your particulars by clicking the link below to join Team Titleist South East Asia. If you are already a Team Titleist South East Asia member, your details should automatically populate the entry form below if you are logged in. All you then need to do is enter the competition.